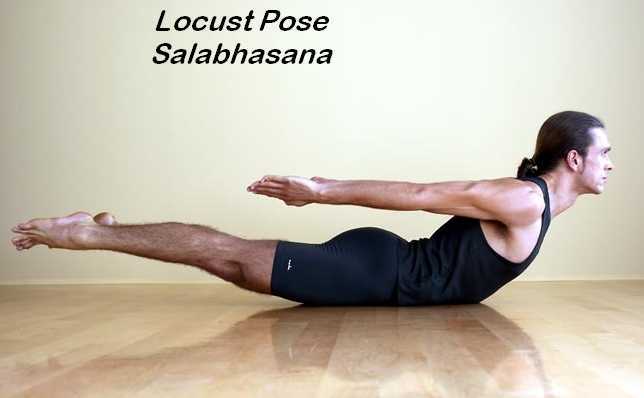 Salabhasana or the locust pose resembles the locust that is why it is named after it. This pose is the seventh basic pose of the hatha yoga posture series. This backbend is highly recommended for its strengthening and flexibility enhancing features. It seems easy and simple at the first sight but you will find it more interesting and challenging once you get into it. Here we will learn about this so called baby backbend and its amazing benefits. Lie down on the floor on your stomach with arms lying beside your body, palms upward and forehead touching the floor. Squeeze the buttock muscles so the coccyx gets press towards the pubis. Breathe out and lift the torso, head, arms and legs away from the floor so that you balance your body on your ribs, belly and pelvis. Lift up your arms and move them in backward direction while keeping them parallel to the floor by squeezing the shoulder blades into your back. If you find it hard to raise both legs at a time then you can do this pose by lifting one leg at a time. Hold this pose for 30 seconds and then repeat the steps. Avoid overstretching of the back otherwise it can cause serious back injury. Persons suffering from serious back or spinal injuries should not do this exercise. This pose involves abdominal muscles to balance the body and hence puts extra pressure on these muscles therefore; pregnant women and peptic ulcer patients should completely avoid this pose. You should perform this pose under supervision of a yoga expert if you are having back or neck pain. This pose should also be avoided by the patients of high blood pressure and major cardiovascular problems because this pose increases the blood flow which can cause undue pressure on the heart. This pose also put stress on the joints so you should avoid it in case of weak or injured knees or ankles. Concentrate on the stretching of the spine and not on the height you are lifting your legs at because it can cause injury or strain to your neck and back muscles. Rotate your thighs inward by turning your big toes towards each other. You can prevent too much compression of your lower back muscles. Keep your pelvis firmly on the mat because this position will help you in better uplifting of the upper body. Use your back and abdominal muscles to lift your body during this pose. 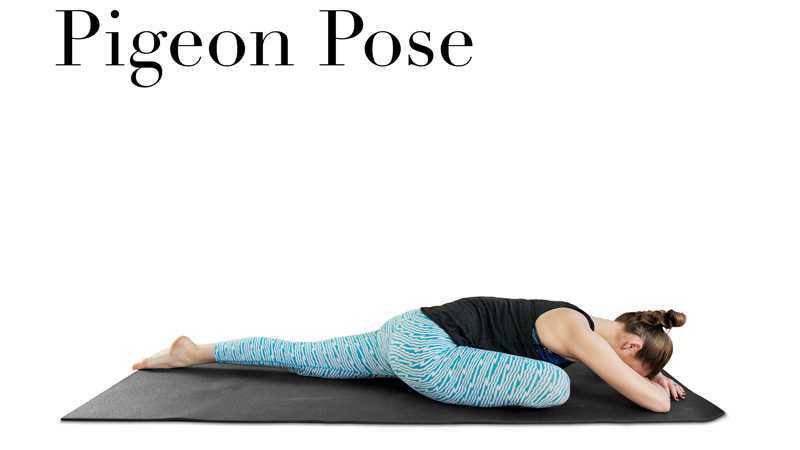 Always perform this pose on a mat or blanket and not on the bare surface to avoid any slipping or misbalancing. Put a rolled up blanket under the sternum to support your upper body when you lift it up. Same thing you can do to lift your legs by placing the blanket under your thighs. You can challenge yourself more by deepening the pose. Bend your knees at right angle when you lift your legs instead of leaving them completely stretched. When you lift up your torso then try to move your bended knees away from the floor as far as possible. This is just opposite of the cobra pose which emphasizes on the strengthening of upper body. This pose works on the muscles of the spine, glutes, pelvis, abdomen, quads, hamstrings and ankles. It also has moderate affect on the upper body especially on shoulder and neck regions. This is the most common but best outcome of a backbend which involves stretching of abdominal muscles. This pose not just stretches the abdominal muscles but its whole stability depends on it because the body is balanced by the muscles of rib, abdomen and pelvis during this pose. Therefore, abdominal muscles play a crucial role in getting the effective results from this pose. This pose improves the digestion and removes the gastrointestinal gas problems. The organs in the pelvic region like urinary bladder, reproductive glands, uterus etc. gains strength from regular practice of this pose and their functionality also improves with time. 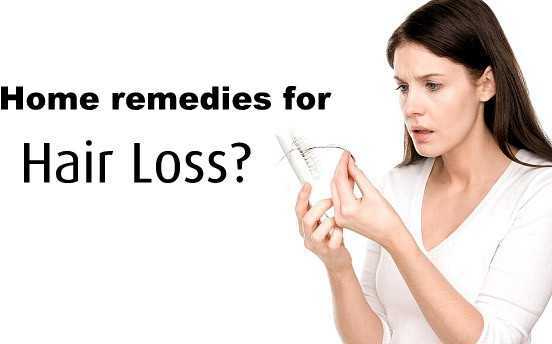 An efficient renal system means better detoxification of the body which directly and positively affects the absorption of the nutrients of the body. You will get clean from inside. The upper legs are the most benefitted part of this pose and it makes them stronger. This backbend relieves stress and fatigue from the legs which becomes tired by bearing the body weight throughout the day. 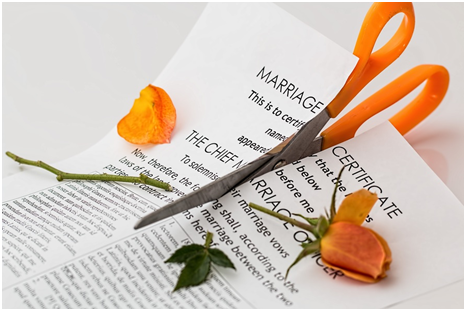 Removal of stress makes you energized and charges you up to do your favorite physical activities like trekking, running, jogging etc. Yoga is known for its soul healing features and this pose is also known as a meditation pose. You mind gets rid of unwanted or cluttered thoughts while you focus on balancing your body during the pose. This helps in calming down your mind, body and soul which helps in improving concentration, memory and focus. It takes lot of practice to lift up both legs simultaneously without any support and it demands better balancing and coordination of the body parts. Regular practice of this pose improves the stability in your body and its balancing ability. Regular practice of this pose prevents the onset of many age related problems and also cures some chronic problems like sciatica, persistent lower back pain etc. This simple but challenging stretching exercise helps in shaping up your buttocks, legs, calves, back and shoulders. The stretching of abdominal muscles helps in melting away the fat deposits around the belly and gives you washboard abs. This pose also helps in proper and efficient regulation of acid – base balance in the body which makes your body healthy and makes your skin radiant. This pose seems to be very simple but it is often difficult to perform because it requires your body to turn itself upwards and outwards. The toughest part is to hold the pose for longer duration and then deepening the pose. Thus, if you are looking for a beneficial, interesting but highly challenging workout then this is certainly for you.